My copy of PORTRAITS OF COURAGE arrived and I thumbed through it, expecting to take a quick look before adding it to my reading stack and getting to it in a few days. But I could not put it down. This is not just a great book, it’s a deeply powerful and emotional one. Pick a spot at random. Look at the picture, read the page or two of commentary from President George W. Bush about the veteran he painted and see if you can fight the feelings they cause. I couldn’t. This is a book of moving portraits of quiet courage and the terrible price of war paid by people who willingly put on the uniform of America’s military to keep us safe and confront the dangerous threat of our time. These are paintings and stories of love – the love of country of true heroes and the love of their former commander-in-chief for them. The text is sparse and personal and deeply compelling and the pictures gripping and revealing. 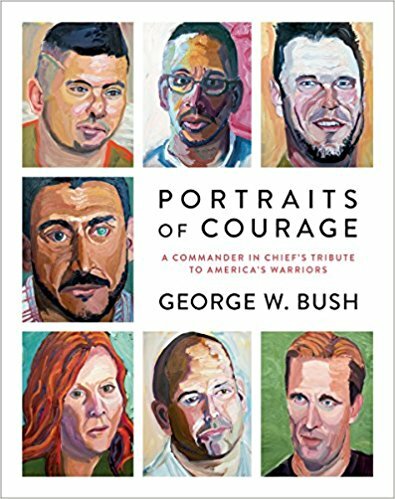 You are likely to be touched deeply by the sixty-four portraits and four murals reproduced in this book and the former president’s accompanying stories explaining who these men and women are. More than anything else, I was left humbled and grateful that our country can find such extraordinary people. 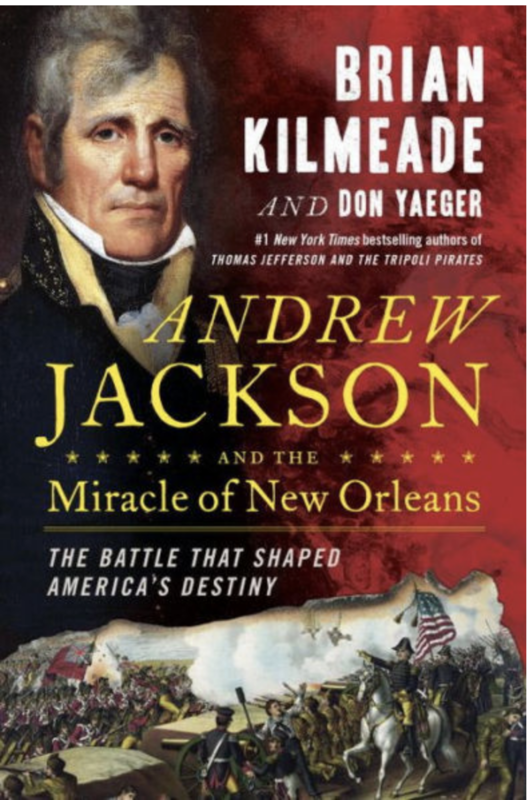 Profits from this book go to support the Bush Institute’s Military Service Initiative. Buy a copy and you’ll be supporting veterans, from reintegration into the civilian job market to wellness programs helping warriors cope with visible and invisible wounds to best practices for citizen groups supporting the military and their families. A massive British invasion fleet nears the coast, its target a key port on the far edge of the United States. 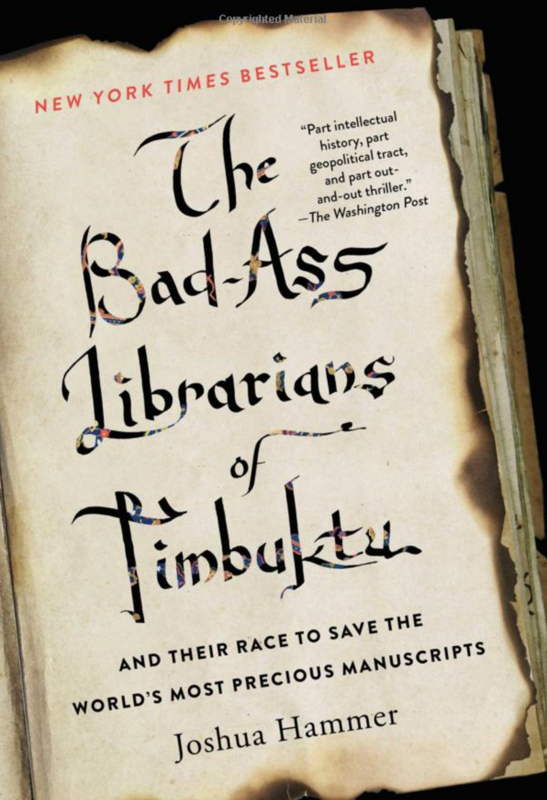 Not only does this volume have the best title of any book I’ve read in the past year, but it will keep you on the edge of your chair until you finish this tale. 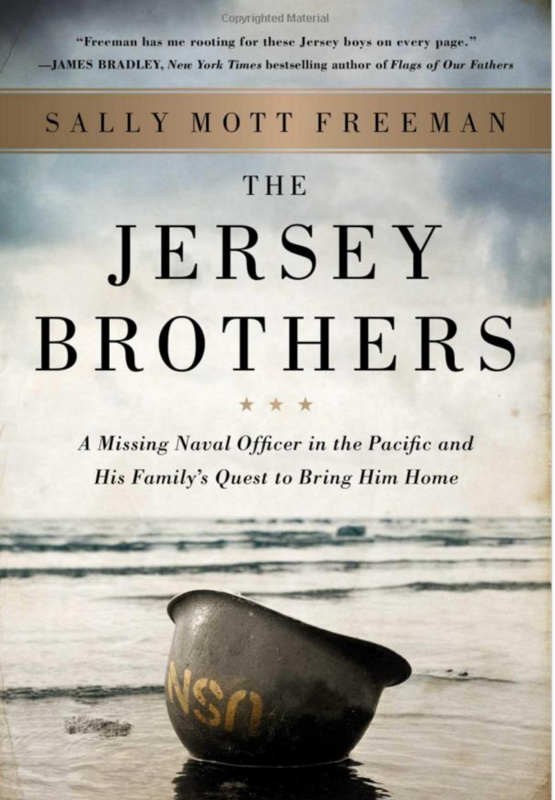 This is a riveting tale of brotherly love, tested in a time of global war. The characters are vividly drawn, the action riveting and the suspense almost overwhelming.